Is a 3 Ton Heat Pump Big Enough? A 3 ton heat pump versus a 2 ton or 5 ton heat pump – what’s does it matter? 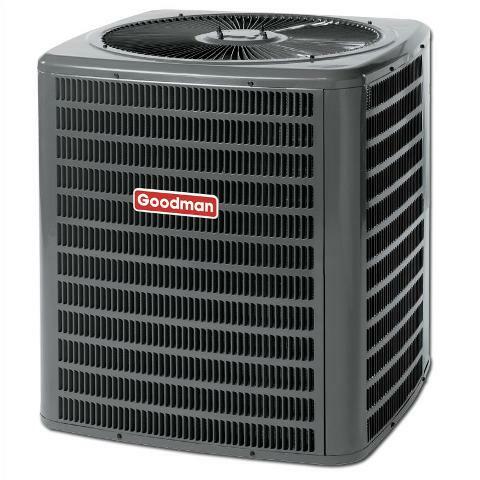 If you are like most homeowners, when they start to investigate and do research on replacing or upgrading their heating and cooling system, the question which heat pump size is best always crops up. Tired of the confusion? 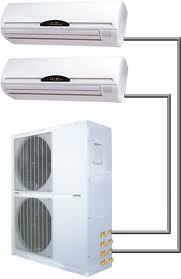 By reading this article, you will be able to determine if a 3 ton heat pump or some other size is right for your home. Why do Heat Pumps Sizes come in Tons? 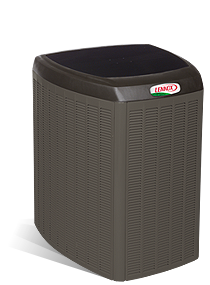 The first thing you may have noticed when exploring the complex world of heating and cooling is that heat pumps are sized by tonnage: the most common sizes are a 2 ton heat pump, a 3 ton heat pump and a 5 ton heat pump. But what the does all the “tons” mean, you may wonder? A ton is a measure of cooling. Every ton of cooling is equal to 12,000 BTU/hour. Now before we get lost again, let me explain what a BTU is. A BTU is short for “British Thermal Unit”. A BTU is the amount of heat or energy that it takes to change the temperature of a pound of water by 1 degree Fahrenheit (oF). 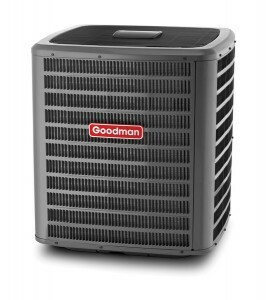 So a 3 ton heat pump has a cooling capability of 36,000 BTU per hour. So the number of tons a heat pump has is the total BTU capacity of the system as a whole. 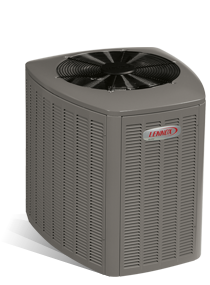 In most single family homes, the typical size for both air conditioners and heat pumps is between 2 to 5 tons, with a 2 ton heat pump being for a house with less square footage and 5 ton heat pumps being suitable for larger homes or for ones in colder climates. 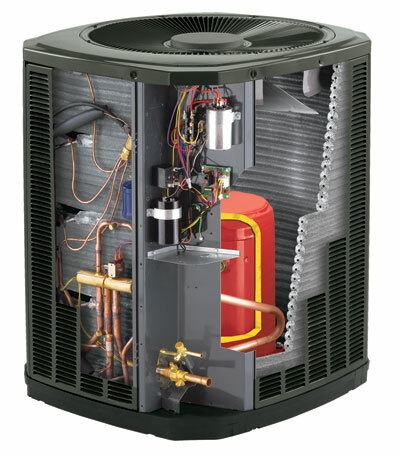 But it’s vital to understand that there are many different factors other than square footage that determine how effective the any heat pump will be. So while 3 ton heat pump may be labeled and sold as three ton unit, it may not produce anything close to its rated 36,000 Btu/h in cooling. The manufacturer’s rating was done under ideal laboratory conditions using the best and most fine tuned model of equipment they had available, any efficiency rating or cooling size capacity should be taken with a grain of salt. The list below details is some of the factors that may adversely affect a heat pump’s cooling capacity. How well insulated is your home? – The more insulation your home has in the ceilings (attic), floors and walls the less cooling is required to keep it at a comfortable temperature. And the reverse is also true. 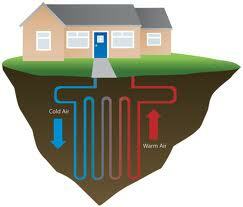 The more insulation, the more heat your home will retain and the smaller the size of heat pump you will need. How well sealed are your duct work and home? – A big lost of both heating or cooling is through cracks, gaps, holes and crevices around floors, doors, windows, chimneys, light fixtures and air flow ducts. The more your home is sealed up from even the tiniest of air leaks then the smaller the size heat pump you will have to have. When properly done a home that once used a 5 ton unit could easily drop to using a less expensive 3 ton unit. 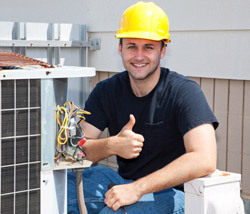 How well trained is your heating and cooling specialist? – While most local governments require that that HVAC companies be properly licensed, what about the individual installer that comes to your home? Some companies cut corners by having a licensed technician draw up the project plans but use under-trained sub-contractors to do the actual work. And a poor installation job can cause you thousands in repairs in the long run. So when it’s time from move from a 2 ton unit to a 3 ton heat pump, do your homework and make sure that you get what your home actually needs in the way of the right size heat pump.